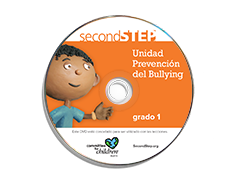 Spanish version of the Bullying Prevention Unit classroom DVD for Grade 1. 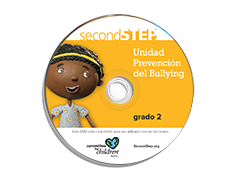 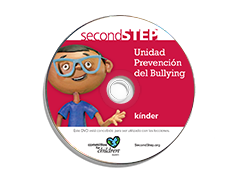 Spanish version of the Bullying Prevention Unit classroom DVD for Grade 2. 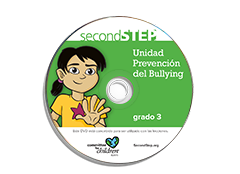 Spanish version of the Bullying Prevention Unit classroom DVD for Grade 3.